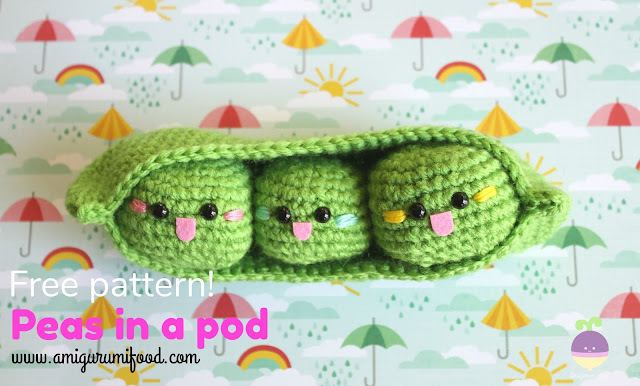 Amigurumi Food: Peas in a Pod Free pattern! Peas in a Pod Free pattern! I present to you the perfect set of cuteness, the NEW "Peas in a pod". Mommy, Daddy and Baby Peas in a Pod. 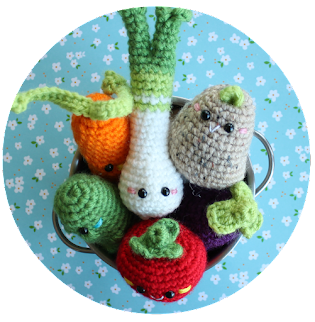 Make your own set and share with me your creations with the #amigurumifood on Instagram! 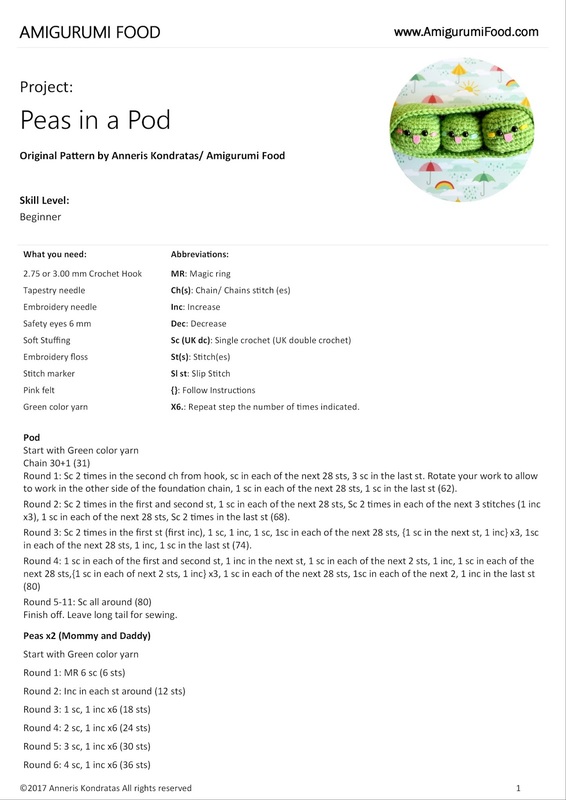 You can add in the pod 3 adult size peas or combination of 2 adult peas and 1 baby pea! I want to give a big thanks to all the followers on facebook and Instagram, and welcoming all the new followers. 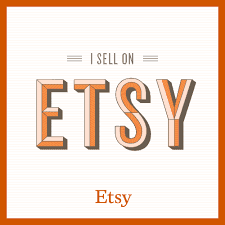 I really appreciate all the support and love you shared with me everyday. 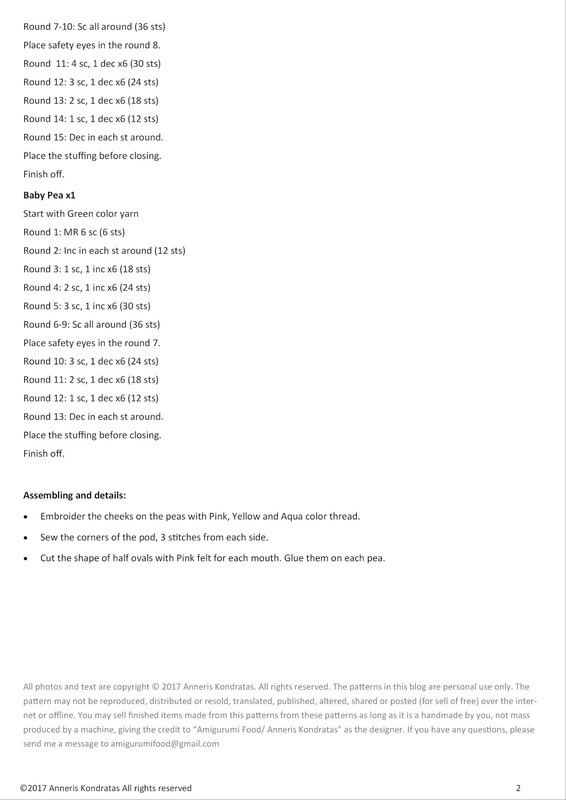 Thank you for this pattern!!! So adorable! 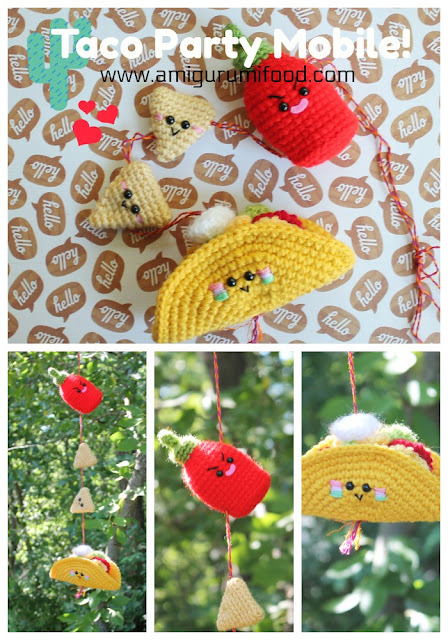 I would like to personally congratulate you as your blog Amigurumi Food has been selected by our panelist as one of the Top 50 Amigurumi Blogs on the web.